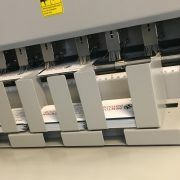 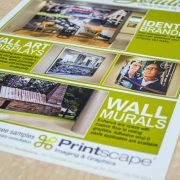 Printscape’s print-on-demand capabilities and high capacity copy machines offer quick turnaround for all of your digital printing and copying needs. 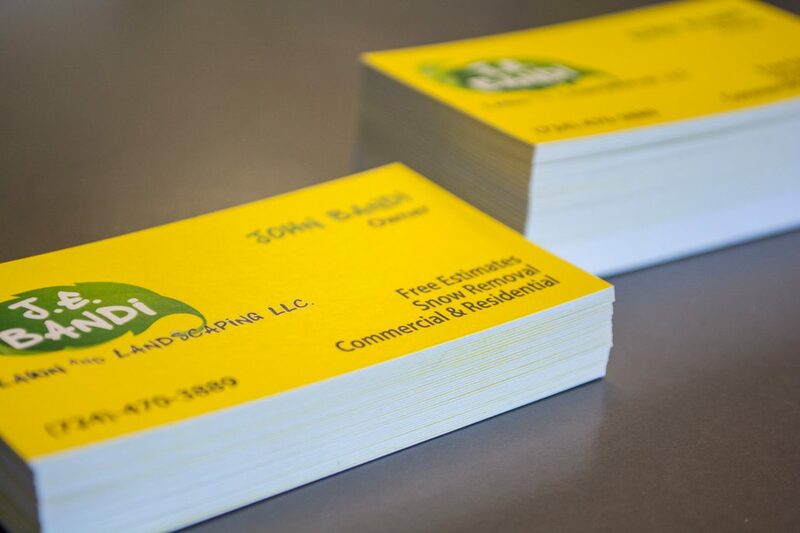 Whether you need a quantity of 10 or 10,ooo, no job is too big or small. 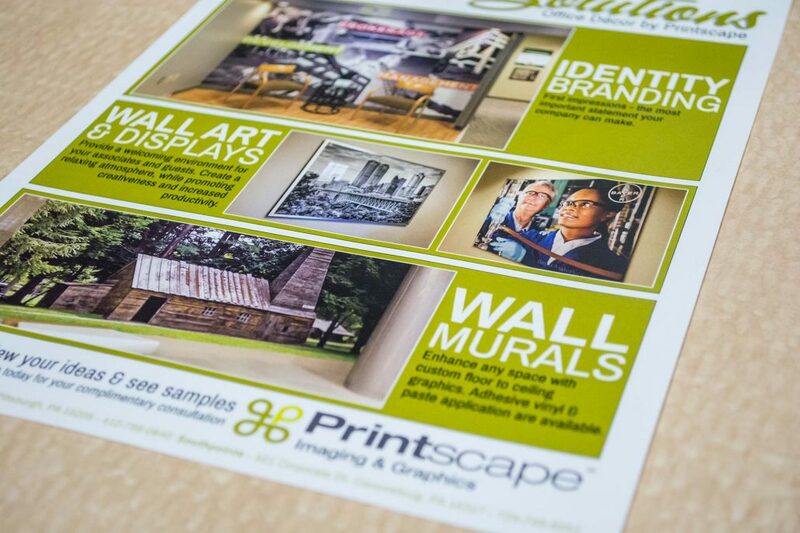 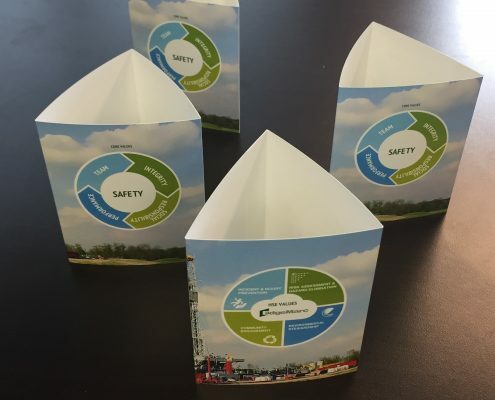 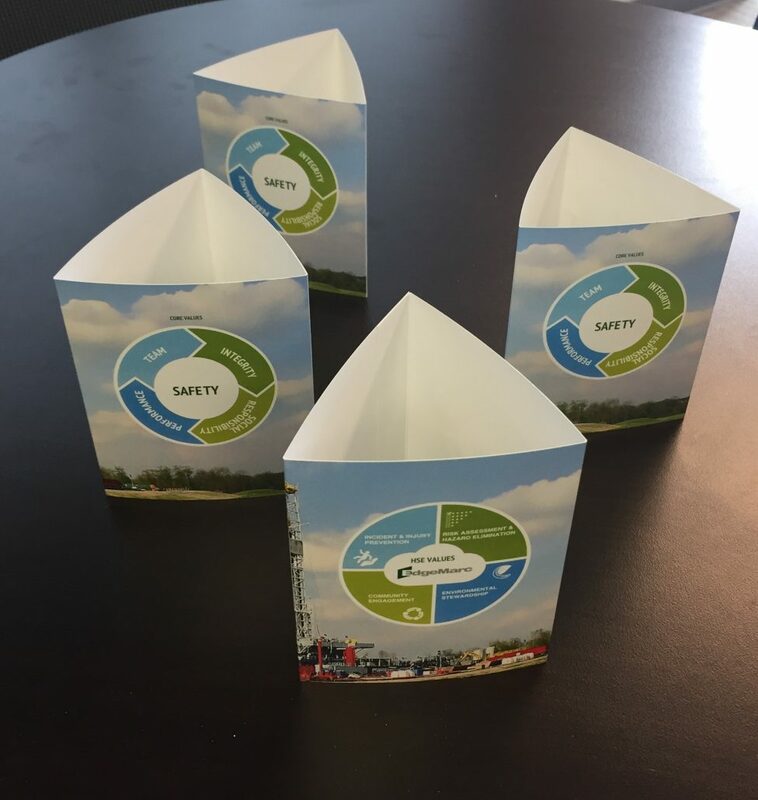 Digital quality printing produces clean, ultra-crisp images. 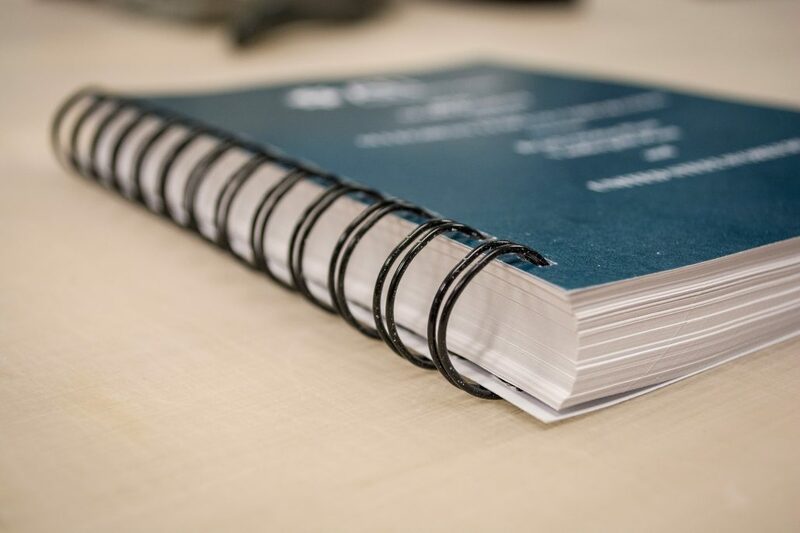 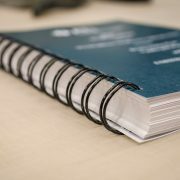 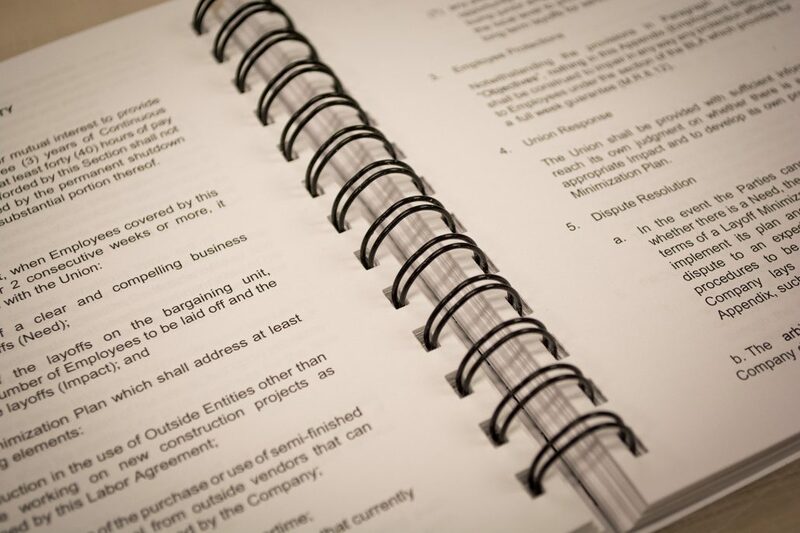 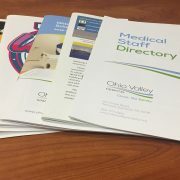 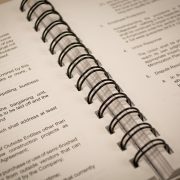 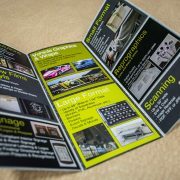 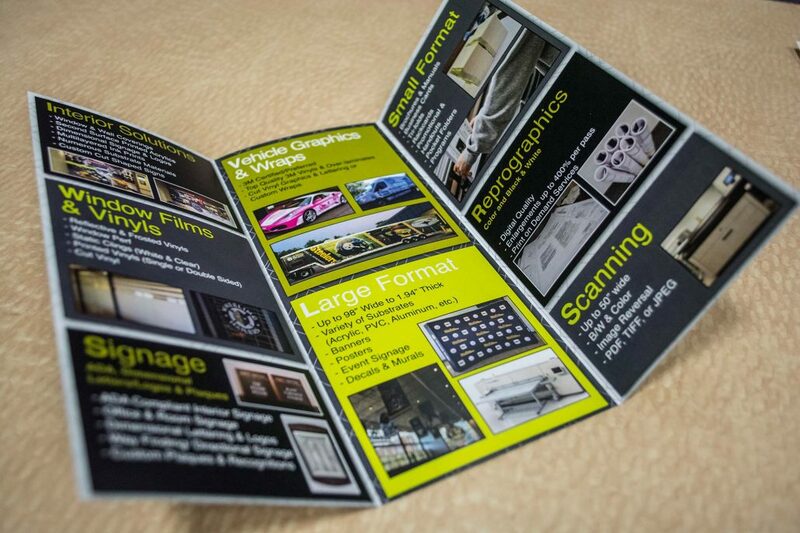 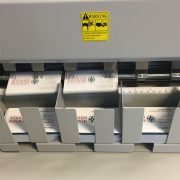 Overnight services available including collating, binding, folding, stapling, and custom inserts. 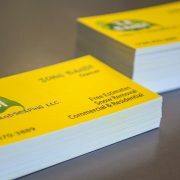 Available for in-store pickup for local customers. 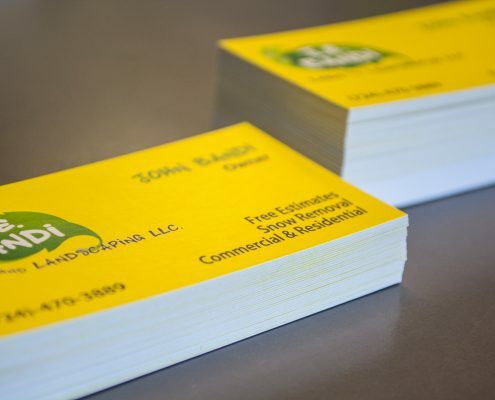 Whether you’re at a networking event, trade show, or meeting with a prospective customer, the quality of your business cards could say a lot about your business or organization. 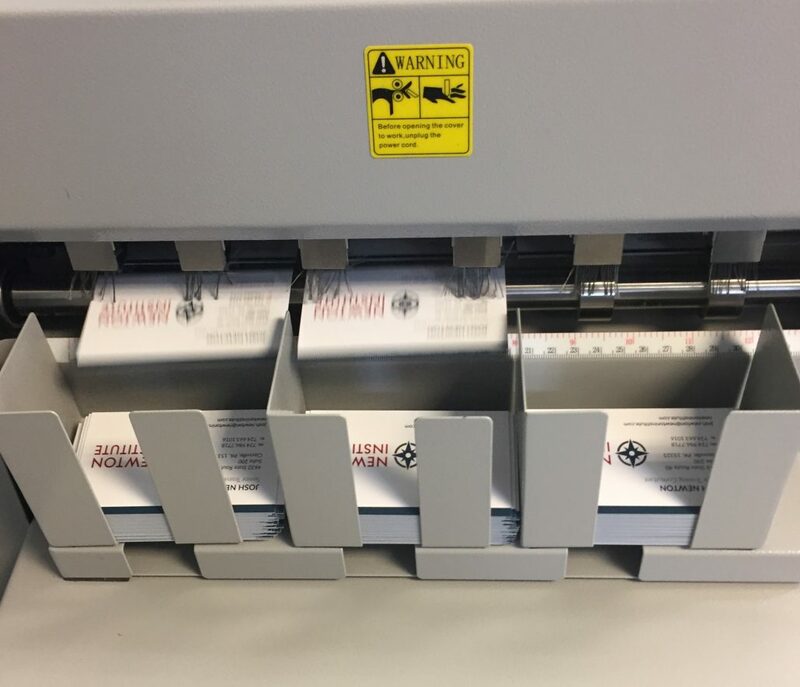 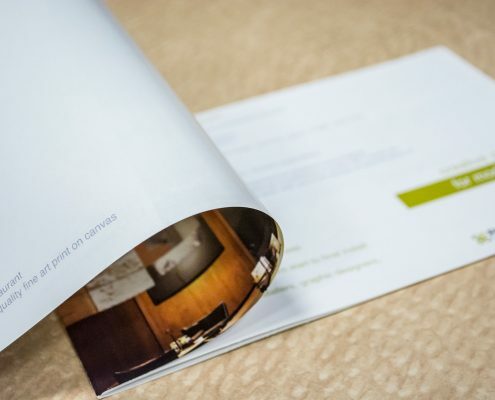 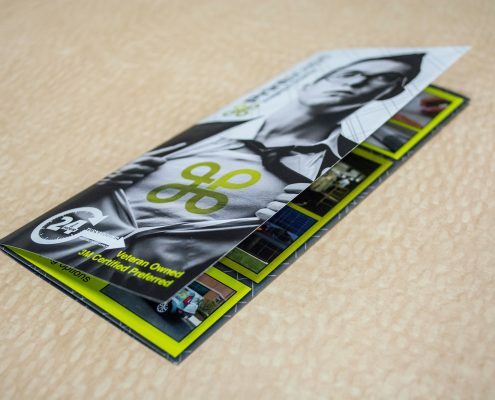 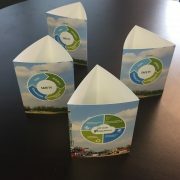 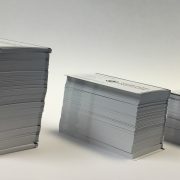 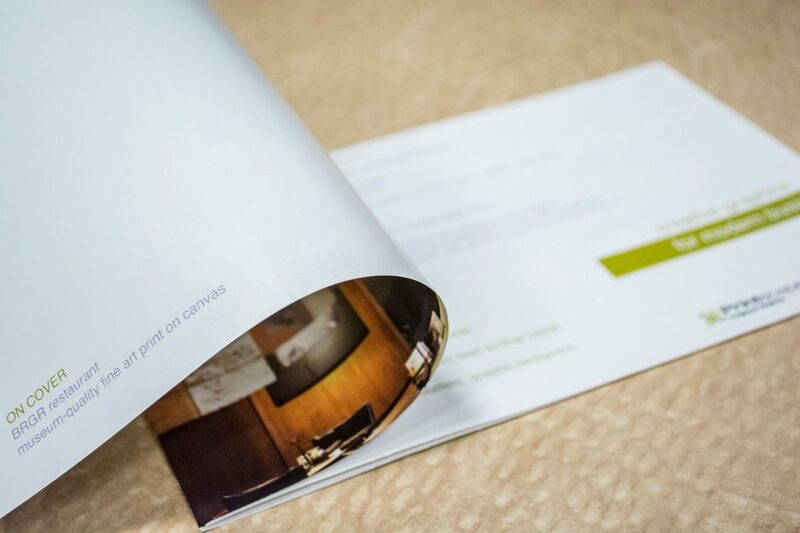 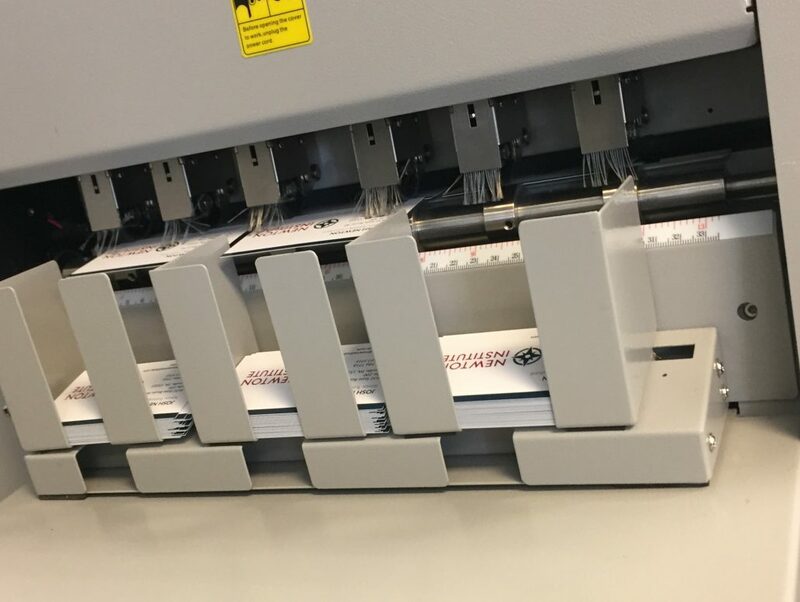 From our premium paper to our high-resolution photo quality printing, our business cards are designed to help you make every connection count. 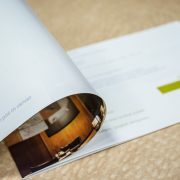 Premium paper stock available in a variety of finishes including matte and gloss. 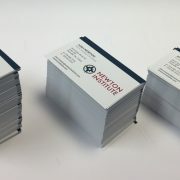 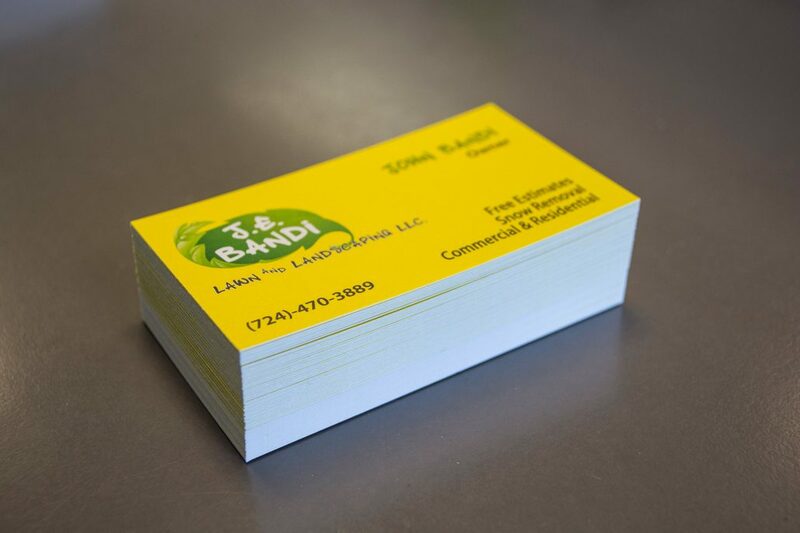 Full color printing available on both sides of the business card, giving you more space to showcase your business and your brand. 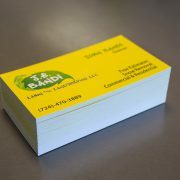 Available with rounded corners to create a distinctive look.